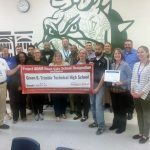 Bulldogs News · Mar 27 Trimble Tech has been distinguished as a Heart Safe School, great job Bulldogs! 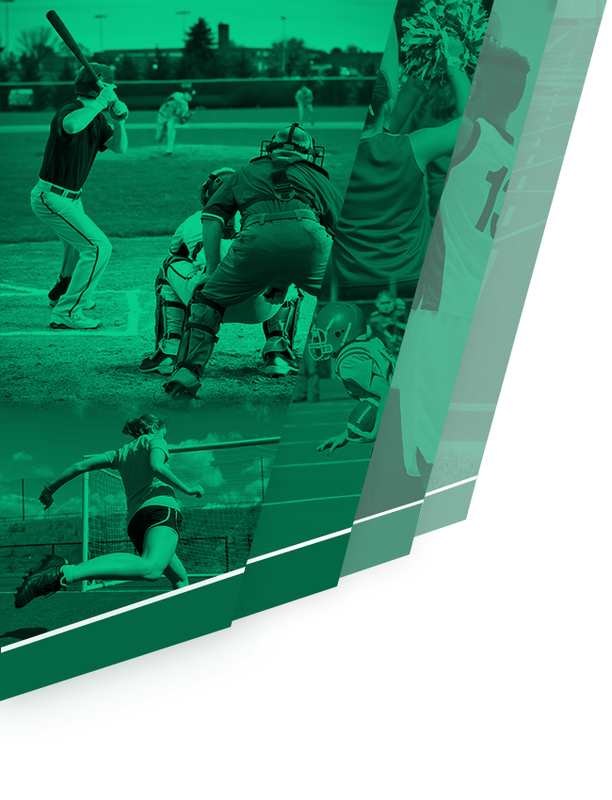 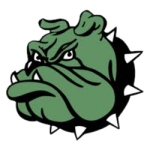 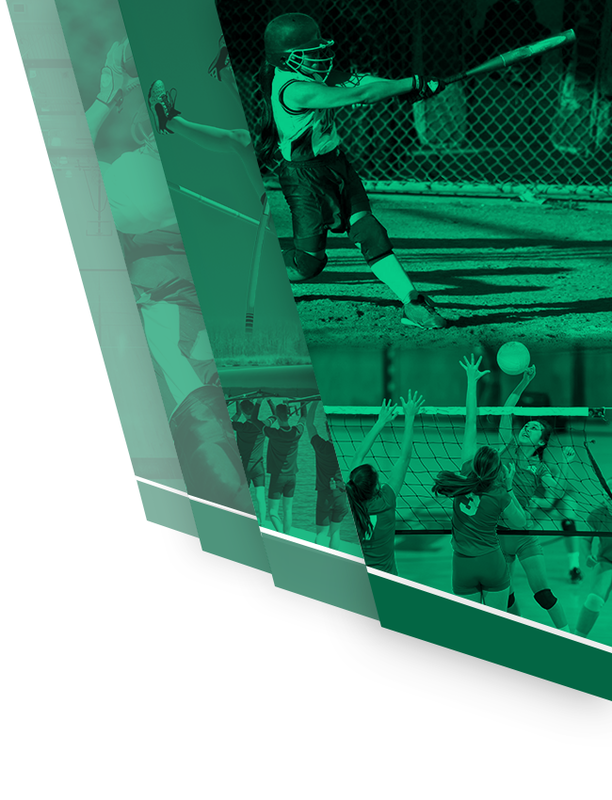 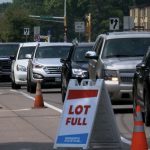 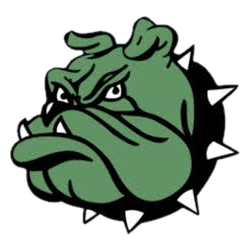 Bulldogs News · Mar 19 Parking will be hard to come by Friday March 22nd, three different sporting events going on that night. 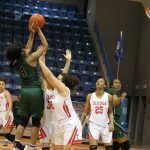 Bulldogs News · Feb 18 Lady Bulldogs season comes to an end in the area round as they could not get past Amarillo Tascosa, Congrats on a great season Lady’s!